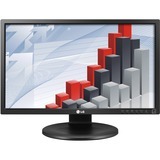 A VERSATILE DISPLAY THAT'S TRULY AFFORDABLE. 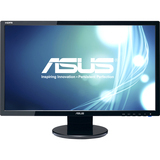 There's no need to sacrifice performance for the sake of price. 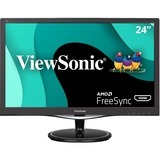 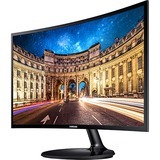 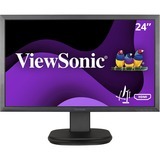 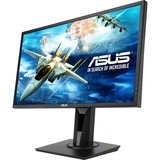 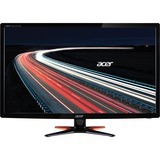 This 23.8" Full-HD monitor with In-Plane Switching displays brilliant images across the full wide-angle screen; and exceptional response time reduces motion blur on fast moving images. 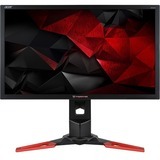 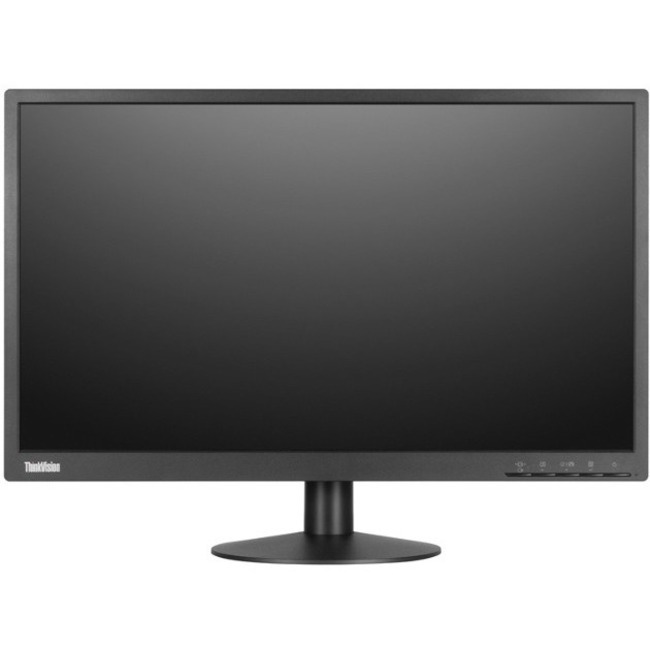 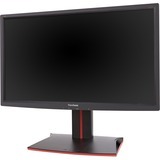 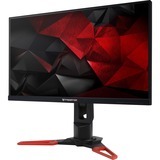 Ideal for any office environment, the LenovoTM ThinkVision® E24 Monitor features versatile connectivity, TüV certification to reduce eye fatigue, and an array of tilt-stand and mounting options. 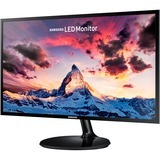 The brilliant 23.8" Full-HD (1920 x 1080) wide-view display features In-Plane switching for clear, vivid imagery, and response time as low as 4 ms to minimize motion blur. 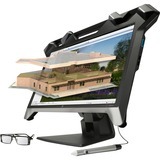 Suits any environment with the tilt-adjustable stand or VESA® mount, and supports ThinkCenter® Tiny and optional sound bar. 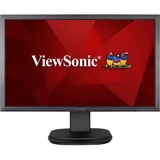 Versatile connectivity with VGA and DisplayPortTM interfaces. 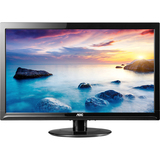 TüV certification means reduced blue light to reduce eye fatigue during all-day viewing. 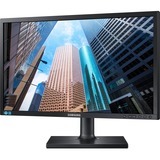 1 Businesses that need full, wide-screen monitors that can fit in limited deskspace. 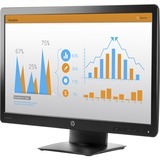 2 Customer-facing environments like receptions or cash desks that need superior display performance in a compact footprint. 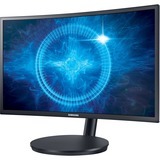 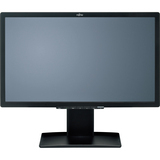 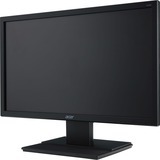 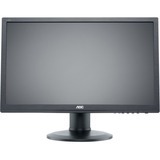 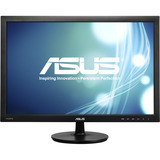 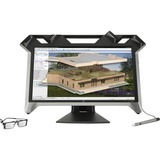 3 IT managers seeking a versatile, affordably-priced monitor suitable for mass deployment.